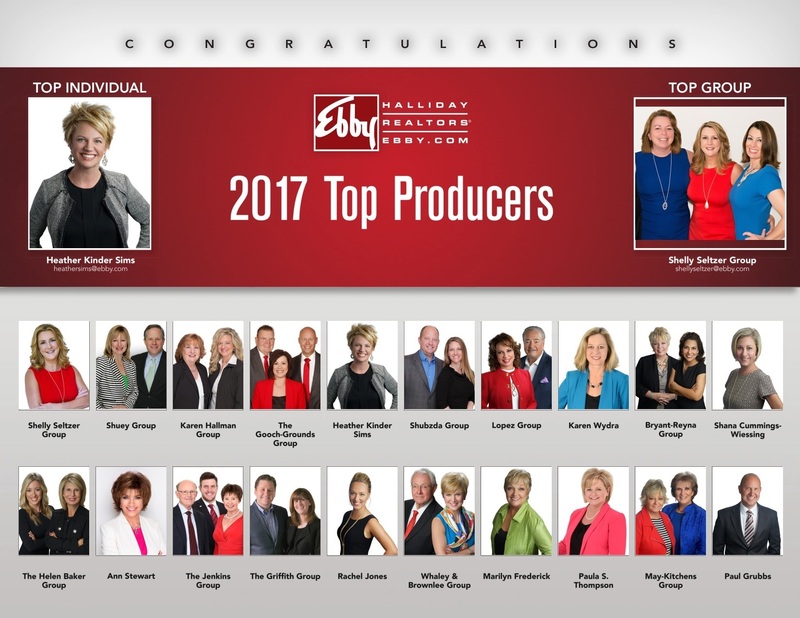 2017 Results are in and we could not be any happier of how the year turned out for The Shubzda Group at Ebby Halliday Realtors. We finished #6 in the Ebby Halliday Realtors Office in Richardson. We want to thank each and everyone of our clients for trusting us with the biggest sale or purchase a family typically makes. We also want to thank each and every one of our friends, family and former co-workers and teachers for the continued support and all of your special referrals. We continue to hold a strong Market Share in the North Texas region and look forward to continue to growing and getting better everyday and to keep climbing with the market share. If you are interested in buying or selling, Contact Drew and Heather today so, you too, can Experience the Difference with The Shubzda Group.